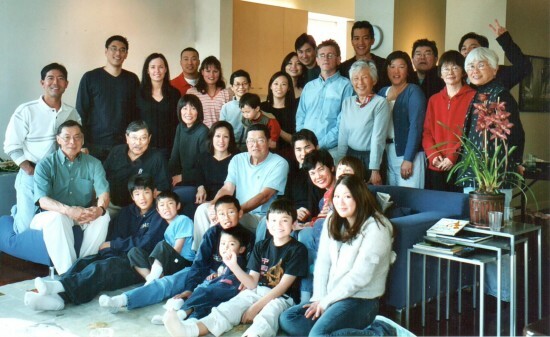 The Fukuda family in 2003. Ministers of the Japanese American Religious Federation. 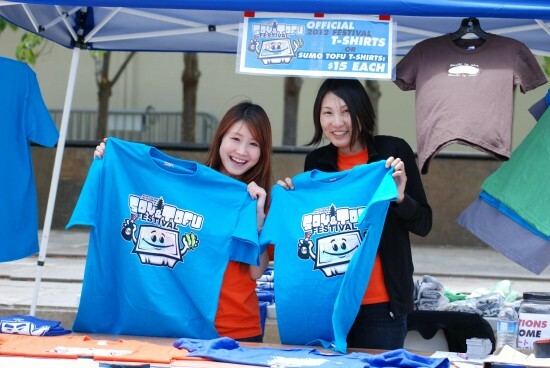 The Nichi Bei Foundation’s booth at the annual Tofu Festival in 2011. SAN FRANCISCO — The National Japanese American Historical Society Inc. (NJAHS) will host its annual awards dinner on Saturday, March 16, from 5 to 8 pm, at the Hotel Kabuki in San Francisco’s Japantown. With the theme “Partnerships and Community, Forging a Catalyst for Change,” NJAHS will be honoring those individuals, families and organizations who have displayed visionary leadership and a sustained commitment to the Bay Area’s Japanese and Nikkei communities. This year, three honorees were chosen from among 32 potential candidates. NJAHS will honor the Fukuda family, the Japanese American Religious Federation (JARF) and the Nichi Bei Foundation. Each of the honorees has made a unique and significant contribution to the founding and continued viability of the community. Special awards will also be presented to Hiroshi Terry Terakawa, on behalf of veterans on the 60th anniversary of the Korean War, and to the National Park Service and the Presidio Trust, in recognition of their partnership with NJAHS on the MIS (Military Intelligence Service) Historic Learning Center in the Presidio of San Francisco. Entertainment will be provided by Dr. Brown’s Jtown Jazz All Stars, with special guest George Yoshida. Tickets for the event are $175/person; corporate sponsorship is welcomed. For more information, contact NJAHS at (415) 921-5007. NJAHS, in partnership with the National Park Service and the Presidio Trust, is renovating Building 640, home of the Military Intelligence Service Language School in the Presidio of San Francisco and will establish the MIS Historic Learning Center for peace and reconciliation in late 2013. For more information, visit www.njahs.org/640.